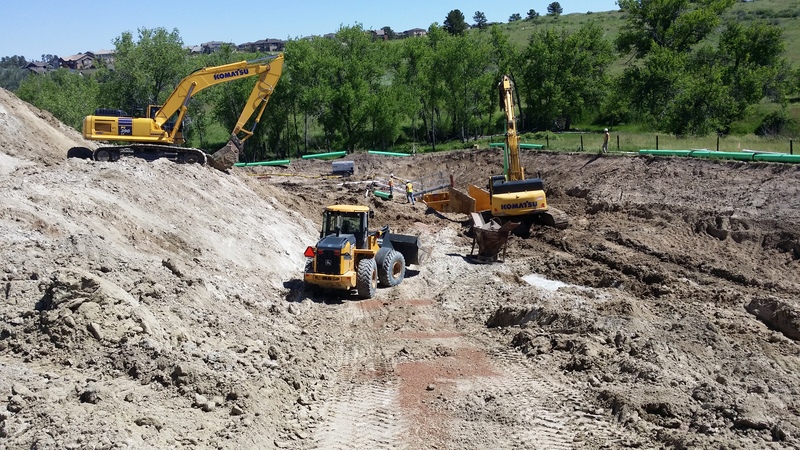 Nelson Pipeline Constructors has been Colorado’s underground wet utilities contractor for nearly 40 years. 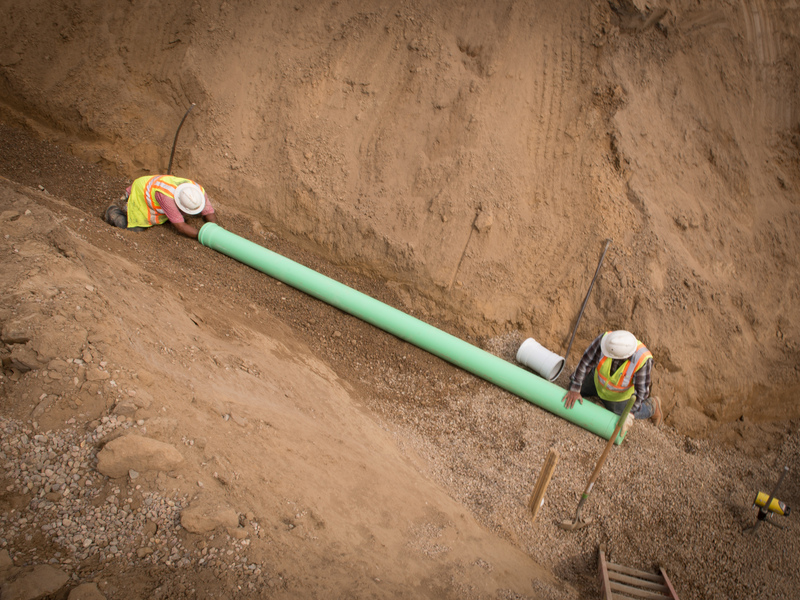 We specialize in building complex underground sewer, water and storm sewer pipelines for residential, commercial, district and municipality projects. 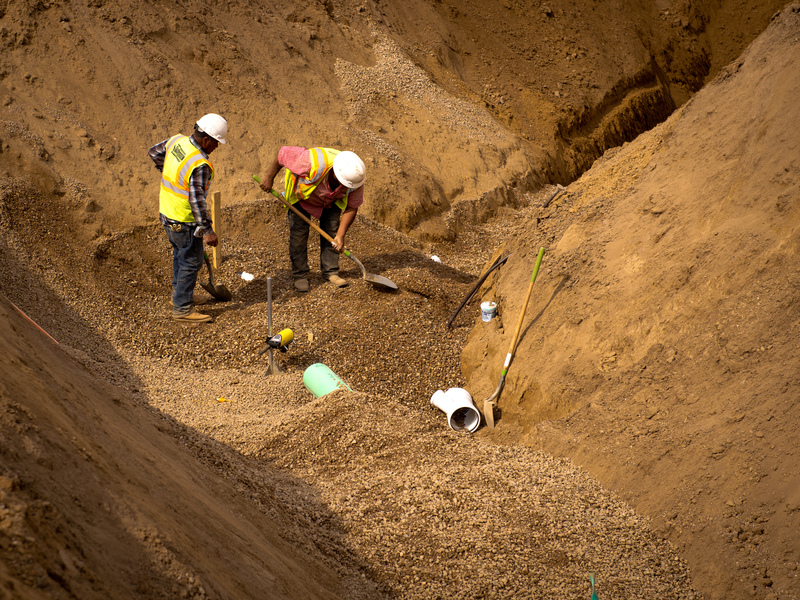 Our experienced crews complete the trenching, boring and excavating needs of each project with one of the largest fleets of modern earthmoving equipment in the state. Nelson Pipeline Constructors owns and operates its own equipment including loaders, REX Compactors, excavators, backhoes and water trucks.